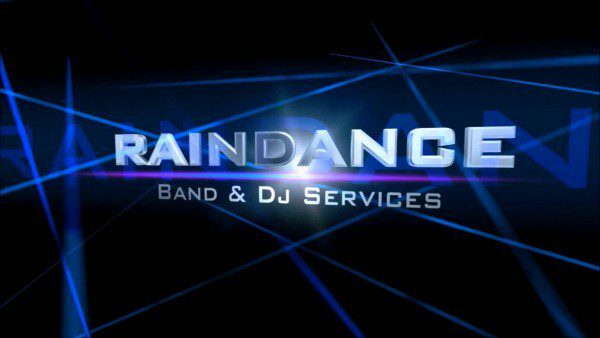 Wedding Band Ireland Raindance are one of Ireland’s best wedding bands. Based in Galway, our Wedding Band perform at Weddings all over Ireland and are members of the Wedding Band Association of Ireland. 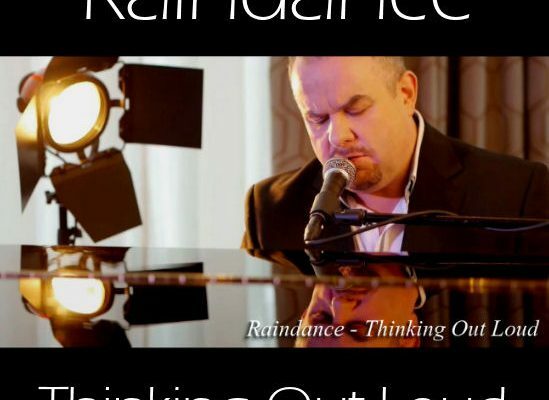 What makes Raindance stand out from other professional wedding bands Ireland has to offer, is the fact that as well as talented musicians, we have three main singers. All of our singers were each the lead singer in other wedding bands in the past, but have now joined up to form this multi-singing band. This allows us to take on every style of music, and also means your guests don’t have to listen to just one voice all night long. Also with high, mid and bass vocals, this greatly increases our bands potential to perform all the very best and latest songs that everyone wants to hear. Wedding bands in Ireland have one of the hardest jobs in music, as the band has to be all things to all people, to make sure that the dance floor is full every time. 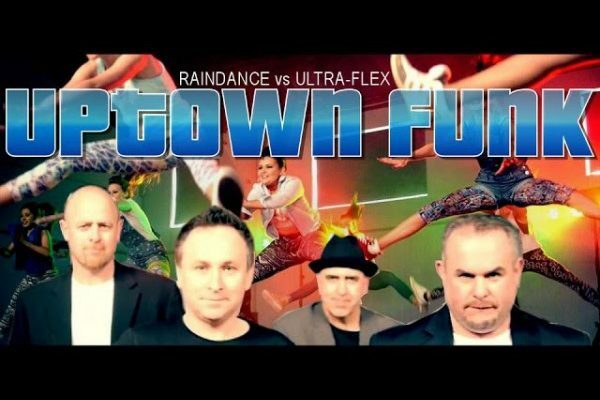 So Raindance are essentially many bands – a Rock Band, Pop Band, Indie Band, Country Band, and Irish Trad Band, all rolled into one. This is essential due to the fact that the crowds that attend weddings are so diverse in age and taste, so we have something for everyone. We are also constantly learning new material to make sure that we always remain current, so our bands show never goes stale.